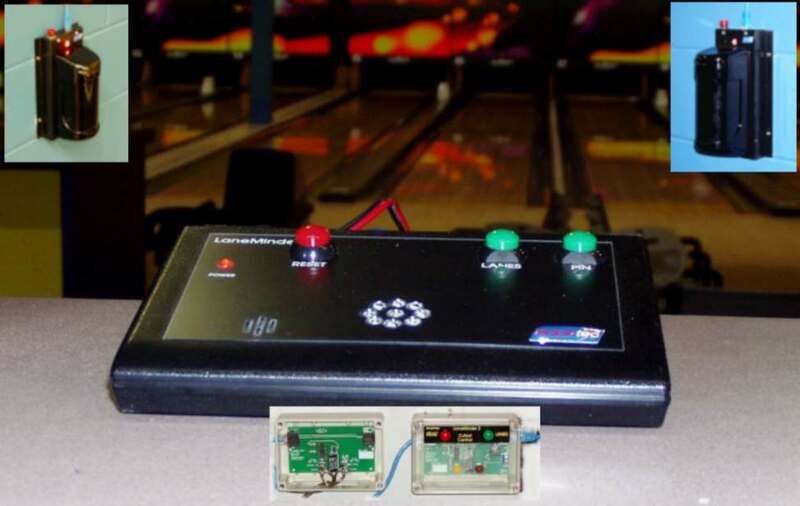 The LaneMinder2 is currently installed in around 80% of bowling centres in Australia including all AMF centres. Many more units are installed in the UK, Europe and the US. 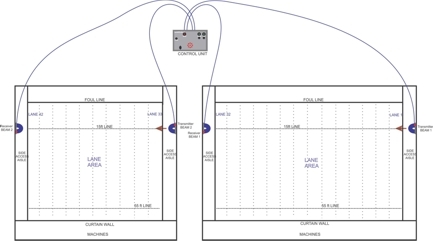 Control Unit has provision for two IR beams, Beam 1 (infra-red beam transmitter and receiver pair positioned about 5 feet past foul line) and Beam 2 (optional infra-red beam transmitter and receiver pair positioned as per beam 1 if there is a second lane zone or at another location in the bowling centre). Beam 1 Transmitter (Tx) and Receiver (Rx) Modules are fixed to the side walls of the centre, one at each end, at somewhere between 5 and 15ft down the lanes. Height of the beams over the lanes should be about 18 inches to 2 feet, so that the beam is not interrupted by a lane machine. This should catch anyone, including a child who tries to walk down the lane. 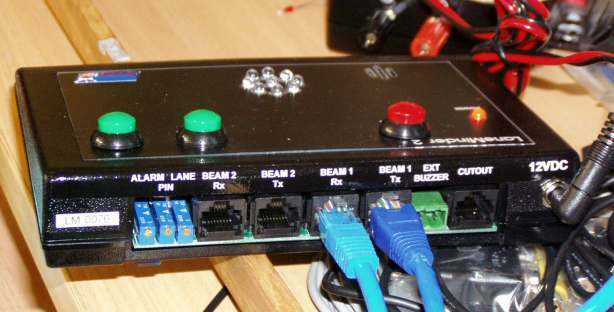 Buzzers sound and a high intensity LED array flashes on the control unit when Beam 1 is broken. No longer available. The "Plus" kit allowed the LaneMinder2 to shut down the Pinspotters or Pinsetters when the optional Beam 2 was broken in sequence after Beam 1. Changes to machine safety standards and regulations in many countries have meant that a more complex system is required to automatically shut down machines in the case of an intrusion or similar incident. There are now "fail-safe" and other technical requirements that have led to the development of MachineMinder. 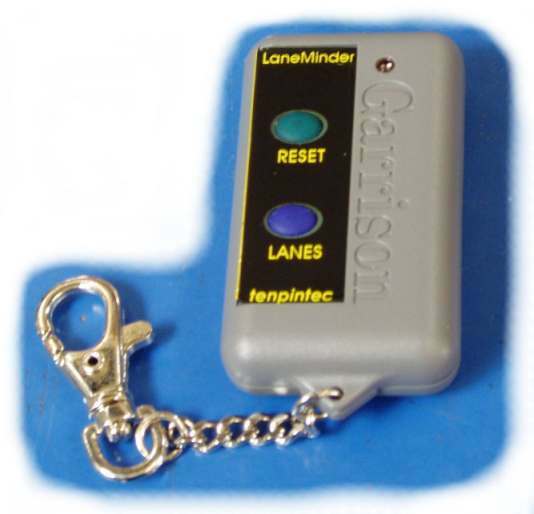 Contact your public risk insurer and ask if they give premium discounts where a public intrusion warning device such as LaneMinder2 is installed. Customers can order this kit without Cat-5 cables to significantly reduce shipping weight. 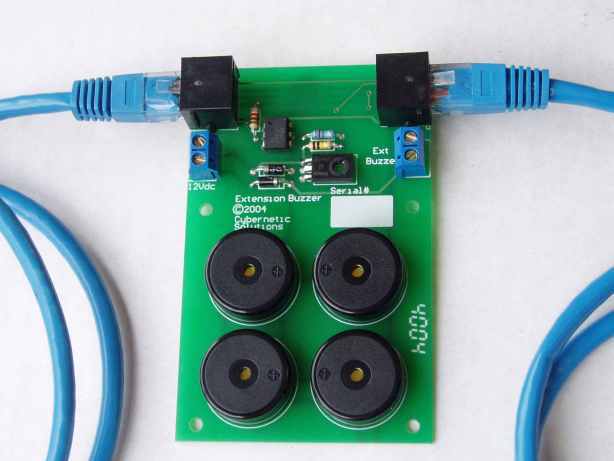 Cutout Control Module - This module is still available (was orignally required to control the Cutout-2 Modules) because it is still required as an interface between the LaneMinder2 Control Box and the Remote Control Kit. 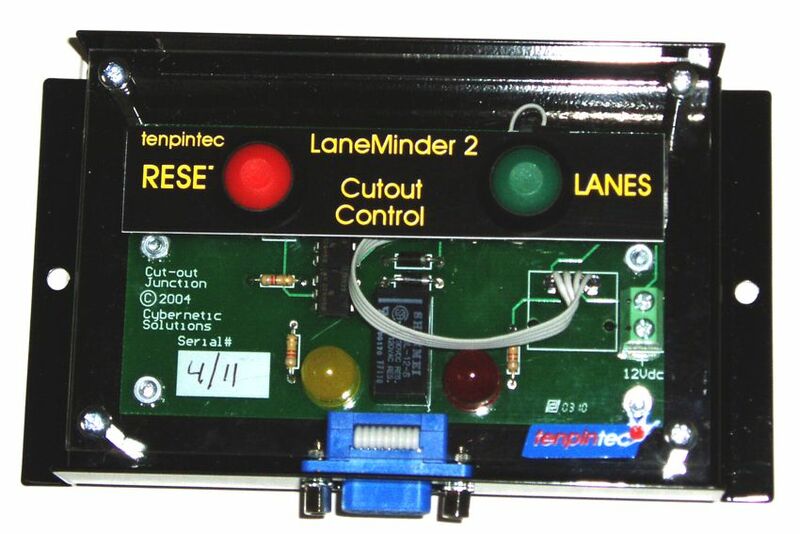 It also has "Lanes" and "Reset" buttons to duplicate those on main Control Unit.